As a child, Naruto is sitting on the Hokage Rock and becomes curious of the world. As he walks through the village, he becomes saddened from the villagers ostracizing him and he doesn’t have enough money to eat ramen, and goes to train in the woods. He eats fish when he meets with Hiruzen, who eats with him and tells Naruto that, compared to the rest of the world, one person is small, which gives Naruto a better perspective of the world. Neji is training with his father when he is told he will meet Hinata at her third birthday celebration and his duty is to protect her. Hinata confides in Neji her displeasure in taijutsu, much to his confusion. 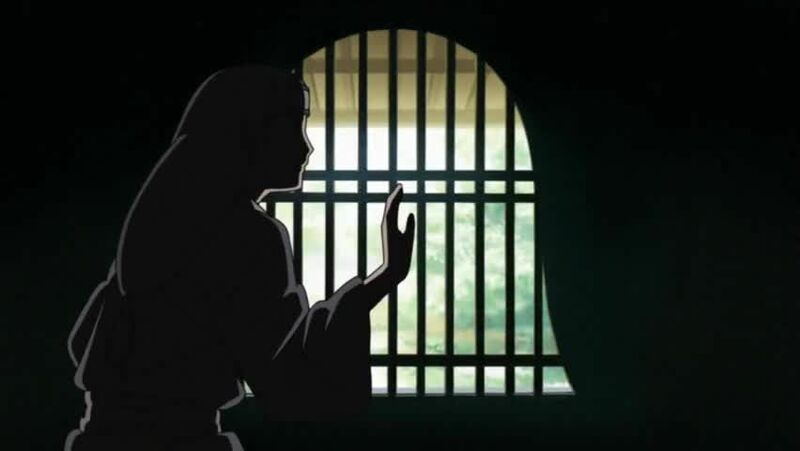 Shortly after, the Hyuga Affair occurs, and Hinata attends the memorial for Neji’s father, who sacrificed himself. She flees after seeing a saddened Neji and meets Naruto, who takes her home. 3.8 / 5 - 64 ratings.